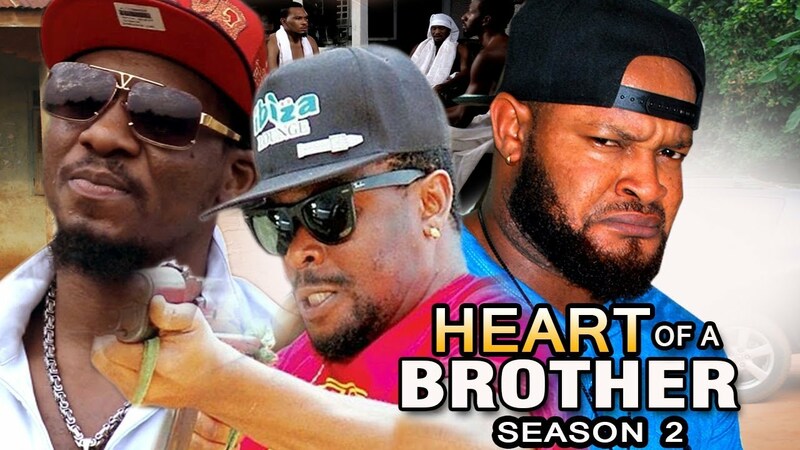 Sharp Guys: Nigerian Movie. The misunderstanding between these two brothers is unbearable. The fighting and nagging between them got to a point where they crashed on one lady in their village. Eventually she got pregnant and it's time to tell who is responsible. Watch this hilarious comedy Peter and James get confused over who is responsible. 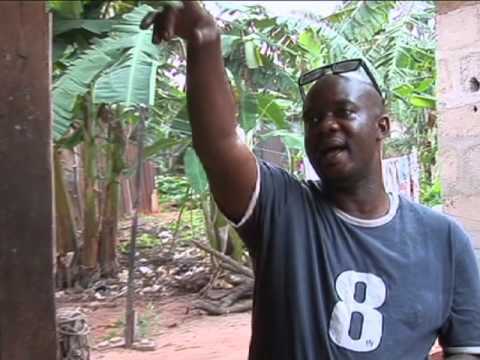 In memory of the late Marshal of Nollywood, Chief Sam Loco Efe.